Hot Chocolate. Autumn. Willow Trees. Fallen Leaves. Scarves. Woolly Hats. Boots. Late nights. Jeans. Halloween. Cuddling. Duvets. Quilts. Leave a comment and share with your family and friends. Today a big roll of my own designed fabric arrived and I am so happy! I have been longing for this day for so long it’s the first step to creating bedding that celebrates multicultural identity and self love for all children. Bedding will be available soon. Beautiful quilt from YOU! 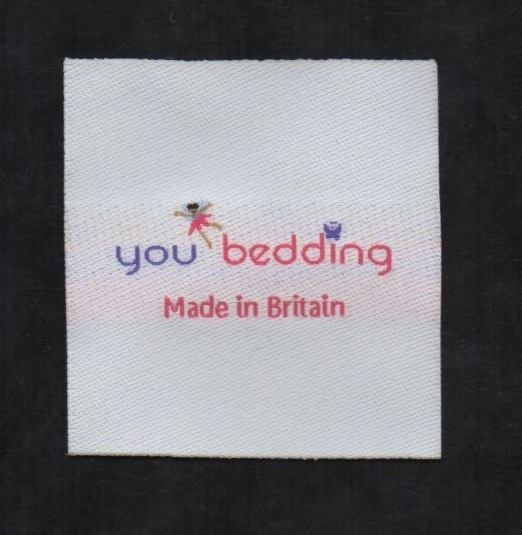 Bedding to keep your toddler cosy and to cherish forever. Sizes cot/cotbed, single bed, double bed. Beautiful eye-catching, vibrant colours that captures the world of fairies. A quilt but great to use as a playmat too. 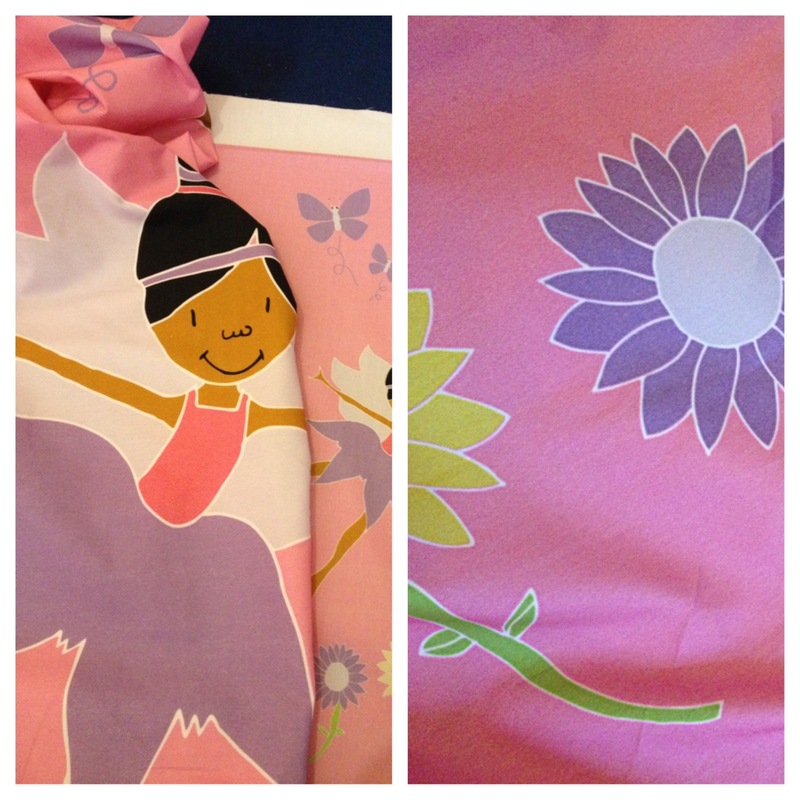 It’s suitable from 12 months and there’s also a coordinating pillowcase available to complete the set. YOU sleep in luxury…. YOU dream sweet dreams…. YOU have an identity… YOU are loved… by YOU! YOU! 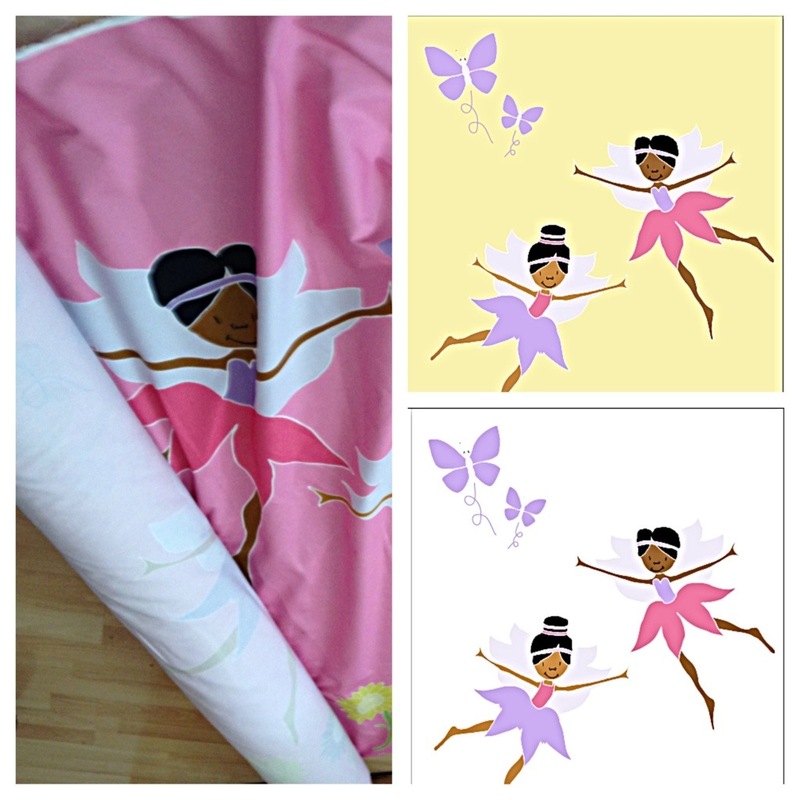 founded by Keisha Collette offers made-to-order chic, multicultural baby bedding produced from 100% cotton fabric. Fresh, classic and simple designs combining innocence and delicate detailing with multicultural images that reflect diversity and inclusion. YOU! 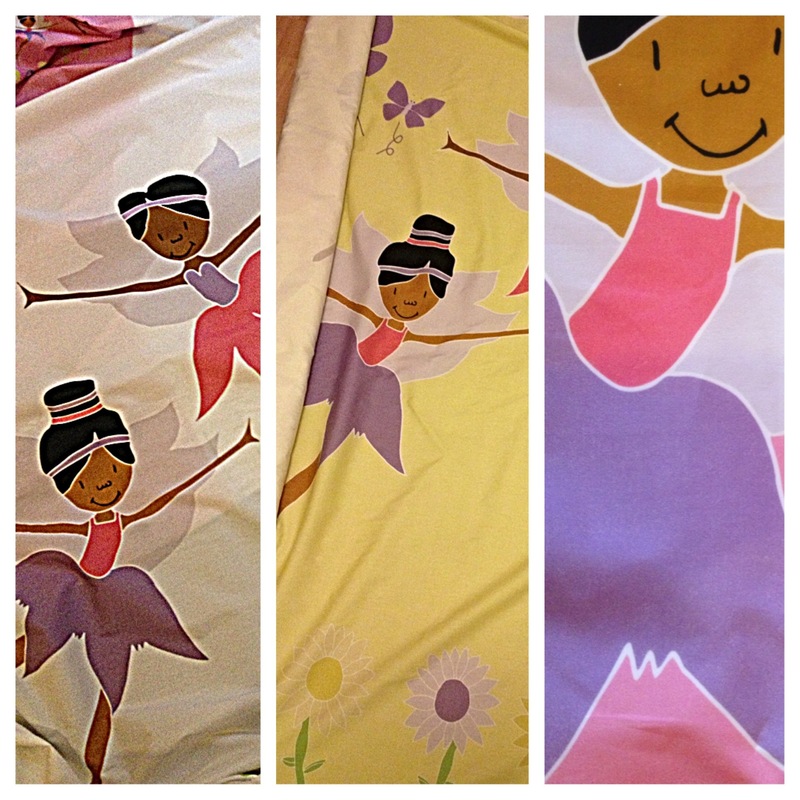 Have created identity-loving duvets and bedding for children from dual heritage, black and Asian descents. Appealing to those keen to celebrate and embody the beauty of their child’s ethnicity, this thoughtful brand captures the range of diverse skin tones. YOU! have created effervescent and inspired designs motivated by London’s multi cultural communities and a gap in the market the brand aims to be inclusive for children of colour and encourage self-love whilst keeping your child cosy. “This creation of bedding has been a long-time in the pipeline, it is something I’ve wanted to do since having my first child twelve years ago” says Keisha Collette. “Since childhood I have long recognized that black, Asian and mixed raced skin tones have not been represented in the way that we deserve”. YOU! celebrates diversity, it is for me and for you.. for all children of colour.